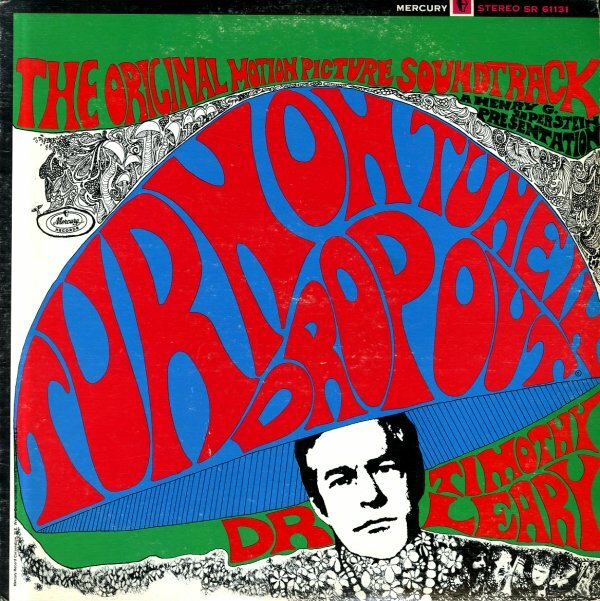 Very trippy-dippy psychedelic work – written for the soundtrack to Timothy Leary's weird LSD film of the late 60s! Maryvonne Giercarz composed the music, and plays it with a small group that includes her on "Veena", an "ancient Indian instrument", along with guitar and tabla – making for lots of cool "eastern" styled tunes! The tracks are very wild – and are as beautifully trippy as you might expect for the setting! The whole thing's great – and the score also features some great recitations by Leary, worth the price of admission alone! Includes the tracks "Freak Out", "Root Chakra", "All Girls Are Yours", "The Turn On", and "The Beginning Of The Voyage". © 1996-2019, Dusty Groove, Inc.